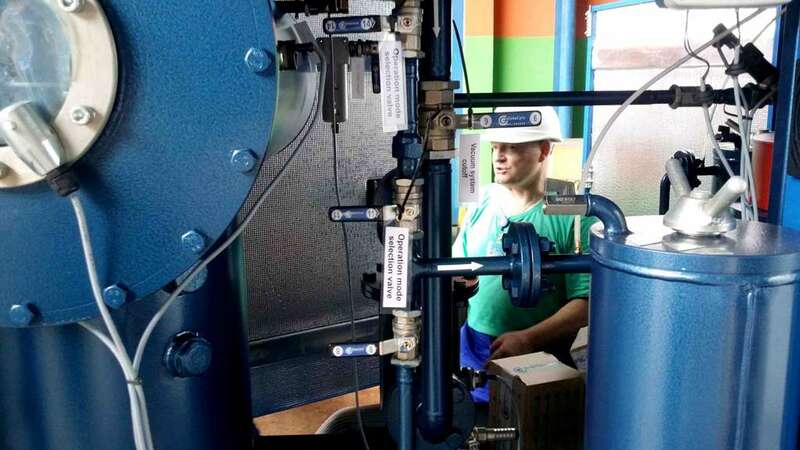 In mid-February this year, GlobeCore representatives visited Indonesia (Gresik), where they commissioned the CMM-0.6M oil purification plant. This equipment cleans insulating oils from water and mechanical impurities. The oil is treated from cleanliness level of ISO – -/18/16 to cleanliness level of ISO – -/14/12 by multiple passes through the filter unit. A CMM-0,6M plant is multifunctional and can be used during installation, repairs and operation of power transformers. 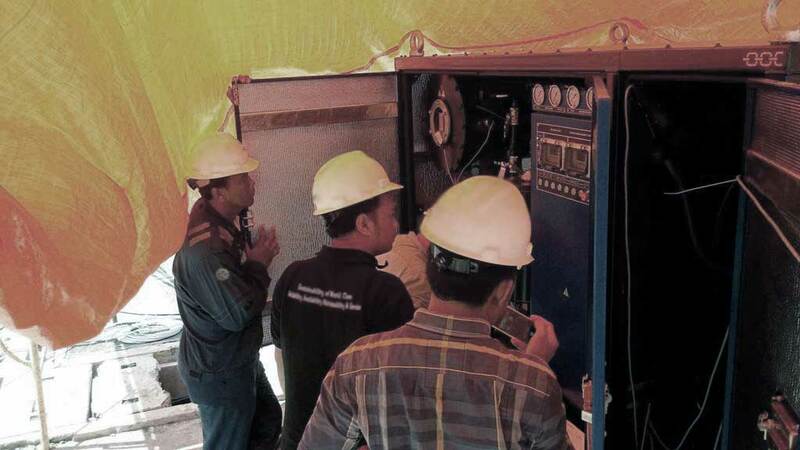 The important advantage of this equipment is transformer oil processing on energized transformers. 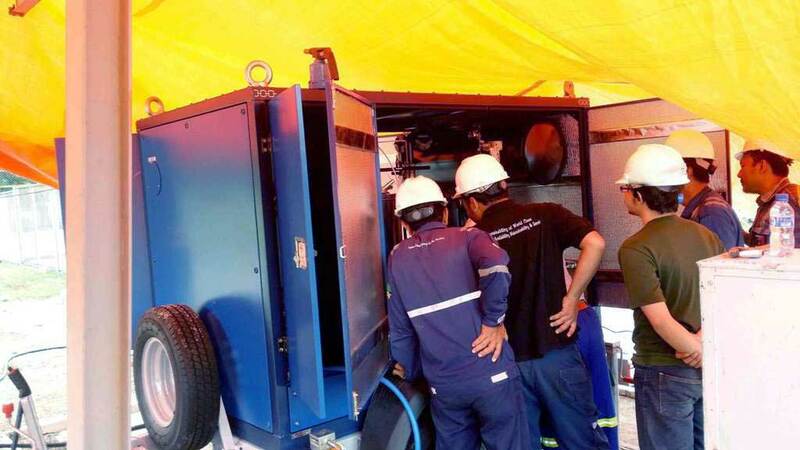 The cleaning process is protected by a TSS transformer safety system by GlobeCore. 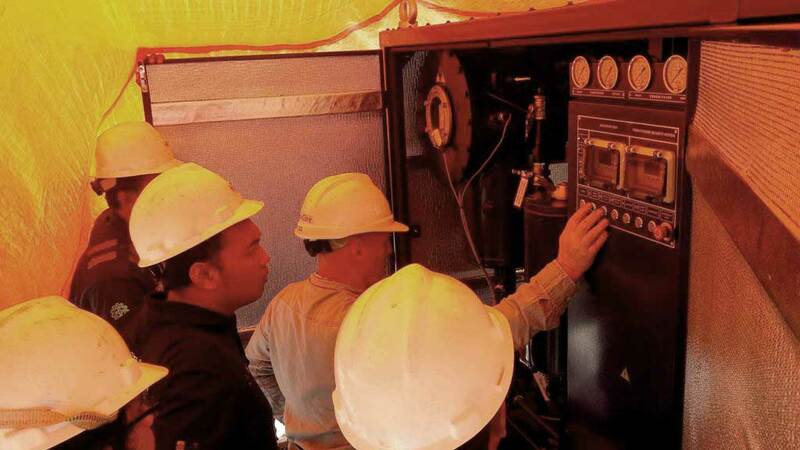 An operator determines the upper and lower oil level in the tank. 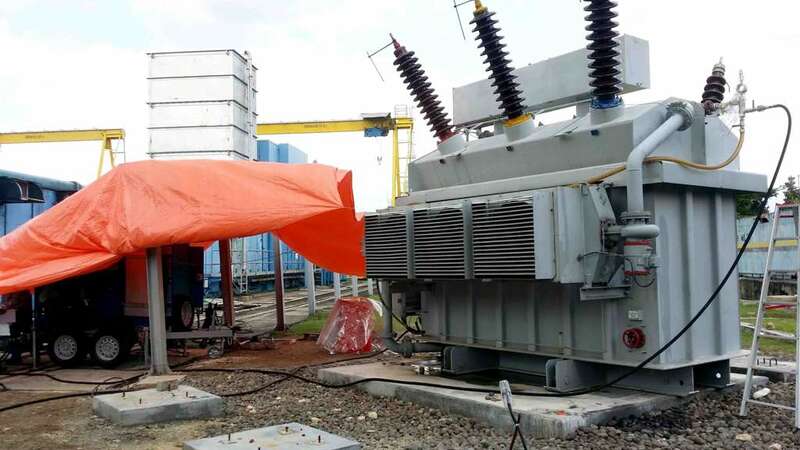 In emergency situation a TSS system disconnects a transformer from an oil cleaning plant. 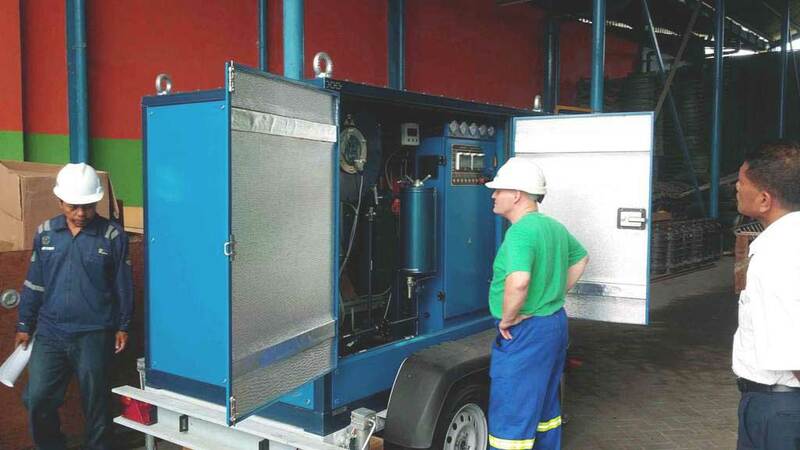 The TSS system can be used to connect to transformer equipment for cleaning, filtration and regeneration of various manufacturers. The operator needs basic skills to connect it, and it takes less than 5 minutes. At customer’s request, TSS can be equipped with a GSM-application to work through a mobile.